Small Business Coaching, Creative Direction & Practical Tools…. to help you feed your SOUL + GROW your business! I spent the first half of my career as a Creative Director in New York City. A health issue called SVT, helped me realize that listening to my heart, self-care and self nourishment were the foundation of meeting my true potential, creating a thriving small business and finding one of my missions in life. Today, I help other creative entrepreneurs feed their SOUL + GROW their business. I look forward to sharing my creative direction and practical tools with you. 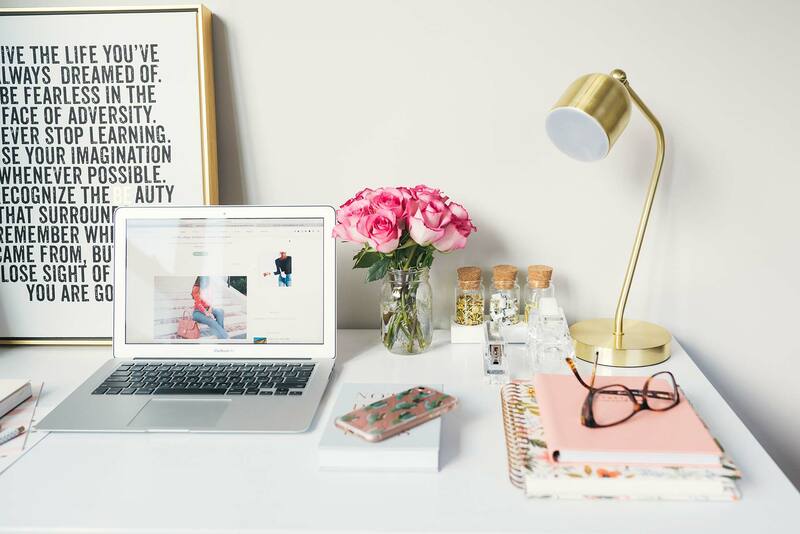 If you are a fellow creative entrepreneur who would like to work with both a Creative Director and a Business Coach to help you GROW your business, streamline your brand deepen your niche, upgrade your website, raise your prices, and align your business vision with your personal goals, I would love to learn about your business! 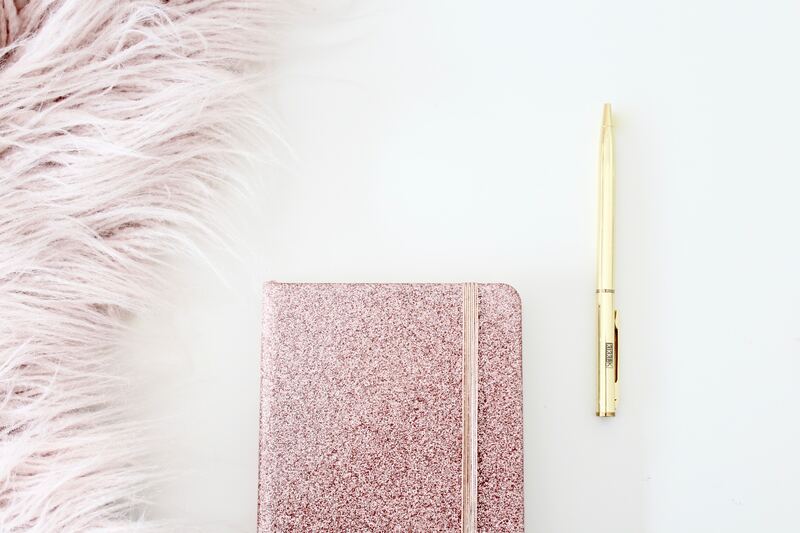 There are certain creative + spiritual TOOLS that have helped me with my both my personal and business challenges. 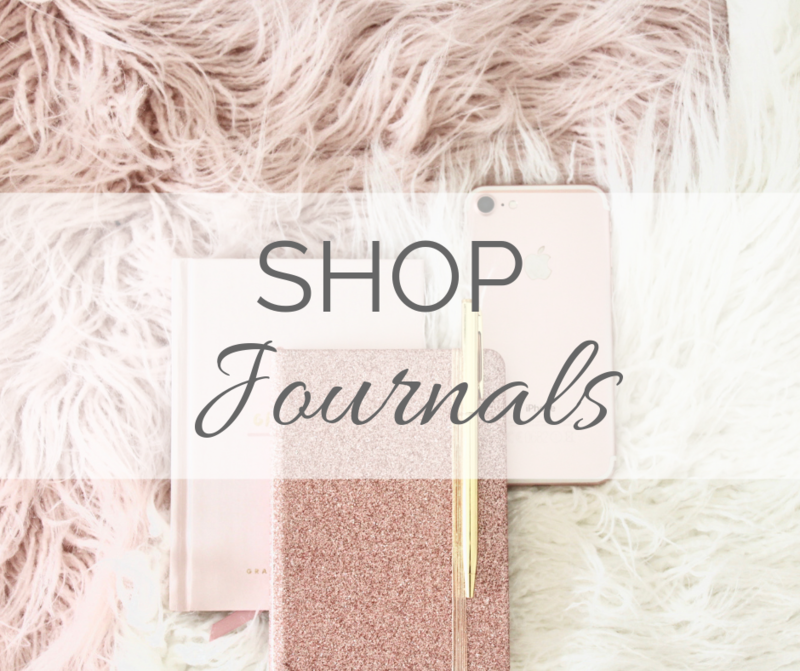 Journaling, Vision Boards, learning how to create and use a business VISION binder and affirmation work are just a few of the integral practices that help to feed your SOUL + GROW your business. Learn more about how to use them in your own life. Who doesn’t LOVE a good makeover? 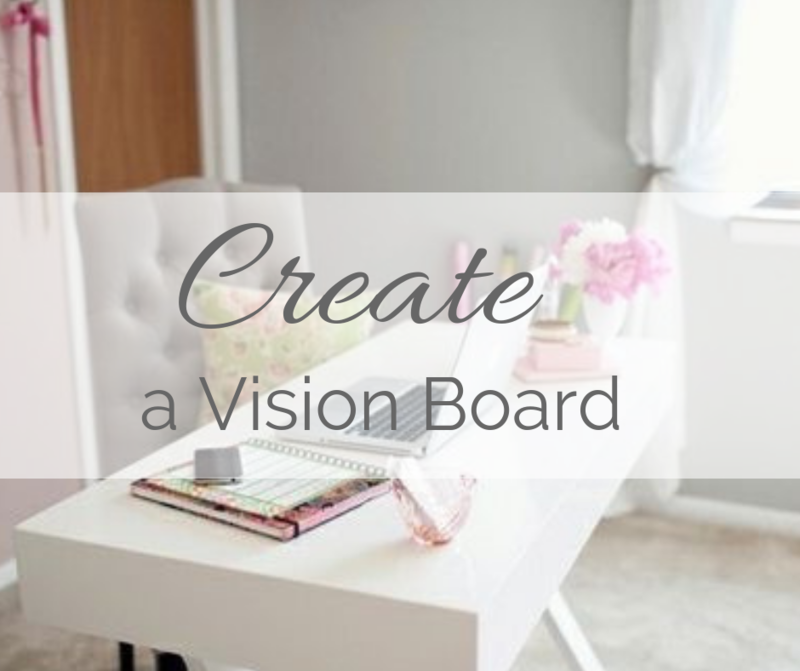 As a Creative Director, I can help you see, create and hold a higher vision for your business and dreams. 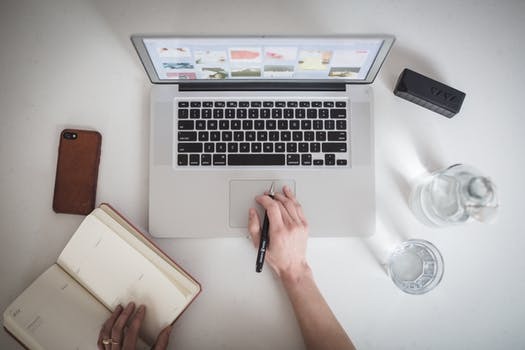 Let’s get on a meet and greet call to discuss your business vision and how we can streamline your goals and help your dreams come to life! All of the wisdom and instruction that you need, to journey though life, is within you. Your INTUITION is one of your greatest assets on earth, and is always available to you, waiting for you to listen and connect with it. 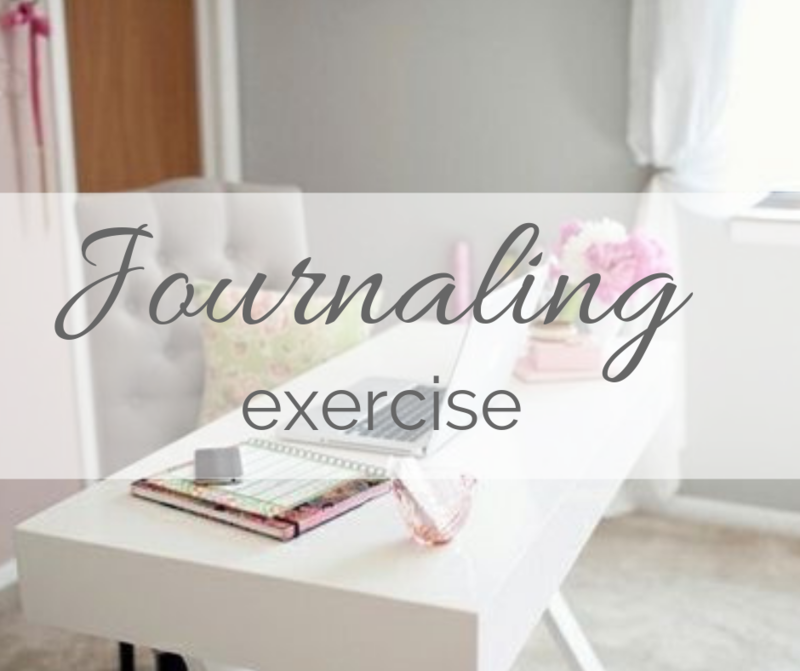 I have created a journaling exercise to help you assess where you are at with invaluable relationship! Free download when you sign up for my emails. Set up a time to talk with me! I offer FREE 20 minute business consult sessions to discuss your business and coaching options. 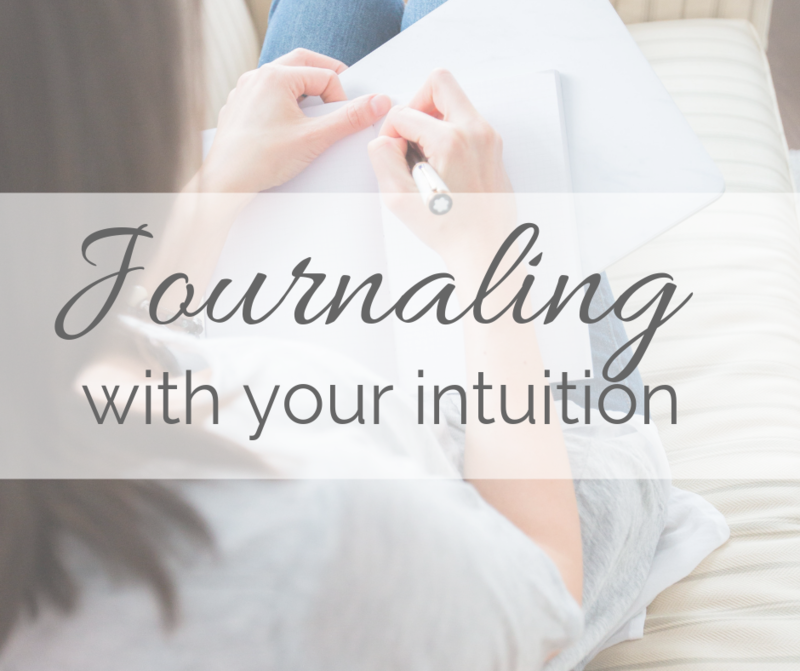 get creative direction, journaling prompts, + learn how to make the magic happen!